Tank Style Dresses run very true to size. The tanks are ribbed so they will stretch or conform to the shape of your child. 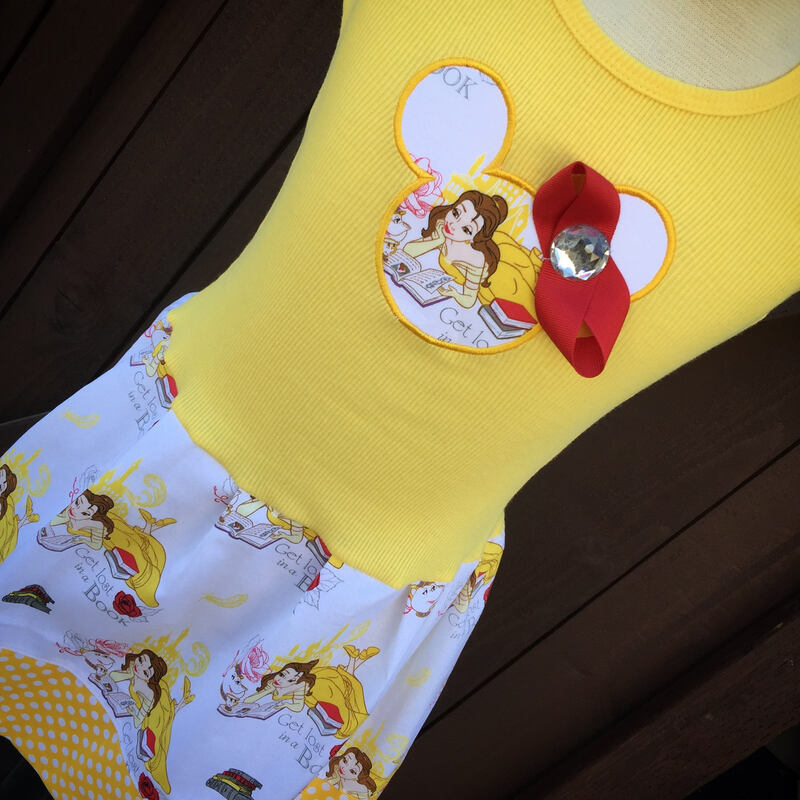 Embroidery available as a add on under Minnie head in a red Disney font. Please make your choice at checkout. I purchased the Belle dress along with Elena and love them both!! 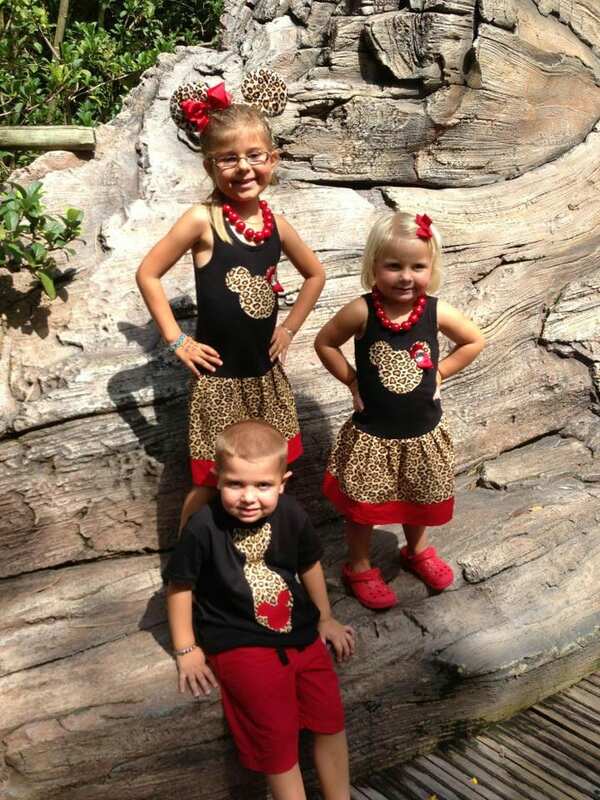 The dresses were so cute on my girls at Disney. Communication and shipping speed were great! The product itself is perfect, however the shipping and communication not so much. I ordered the dress June 18th and received it July 12th. It arrived one day after my daughter’s birthday, which was why the dress was ordered to begin with. My initial contact with the seller had an immediate response. My second contact asking if it had been shipped by the day that was given was not immediate. It was then 2 day fed ex to arrive on time, which it did not. After initial shipping I contacted the seller. My Etsy receipt and tracking had someone else’s information on it. ZERO response. 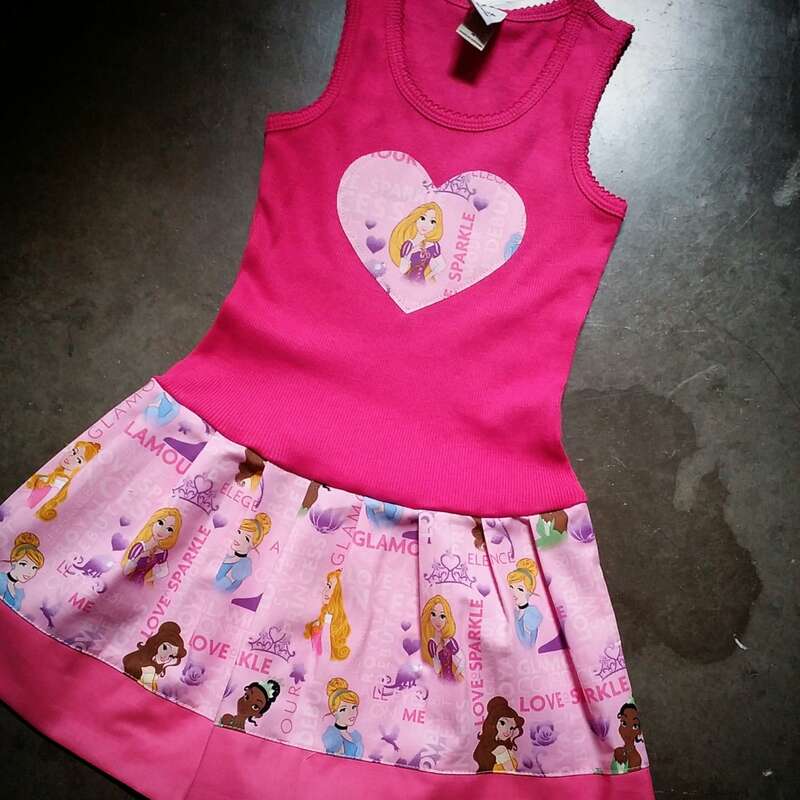 I then contacted seller again about my daughter’s dress as it was not delivered when promised. ZERO response. I’m a reasonable person and things sometimes happen out of our control but to have to ZERO response to a major issue is not acceptable. 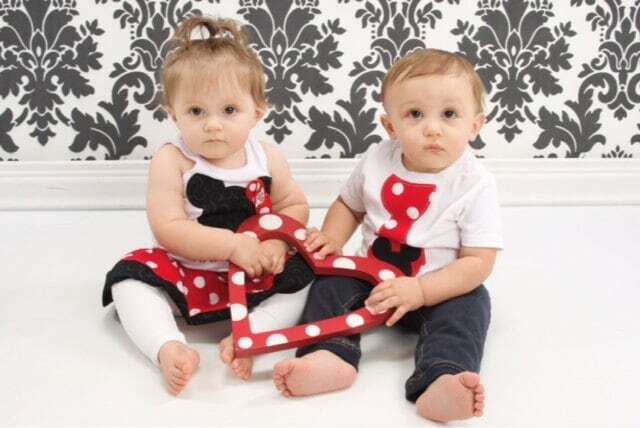 This is our second themed dress from here - we have done them for the past two birthdays and they are such a hit and so comfortable that they are worn year round until it didn't fit anymore! Easy to wash and dry - they don't fade and keep their shape perfectly! Love them and super happy with both purchases!